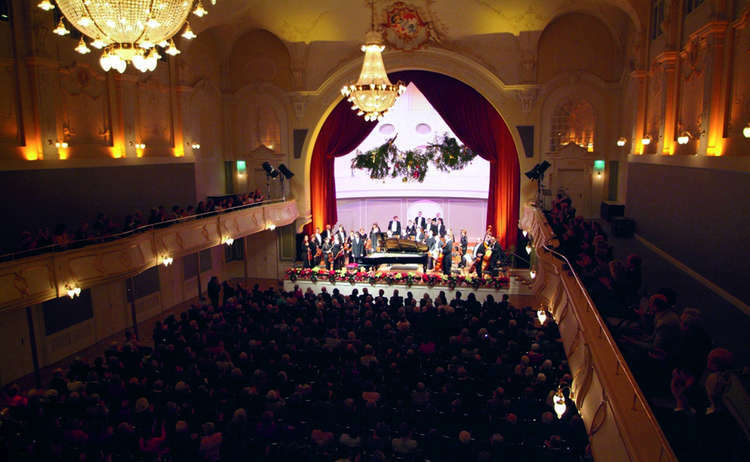 Thanks to its famous orchestra, Bad Reichenhall has been one of the music leaders in southern Bavaria, which, as Salzburg's neighbour, is quite an achievement. Here, it's like a music festival atmosphere the whole year through. In 1868 Josef Gungl assembled the first 'spa orchestra' and by so doing, founded what was to become a traditional concert orchestra that still boasts fame today. Since 1948, the orchestra has proudly carried the title of 'philharmonic'. 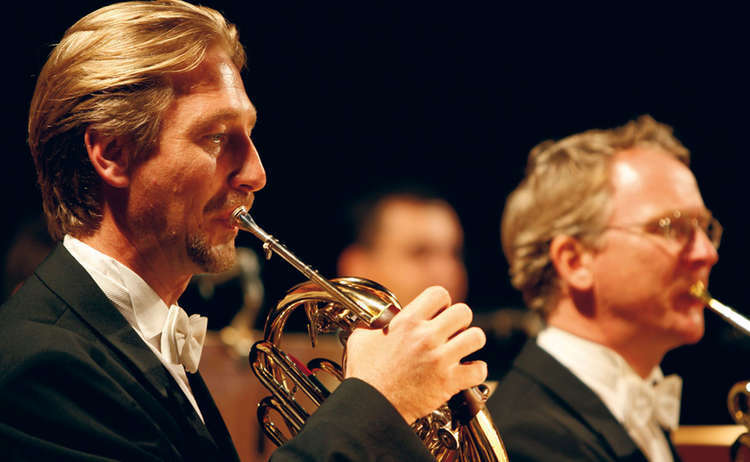 Under the direction of Christian Simonis, the Philharmonic Orchestra now comprises 40 musicians. It is known above all as a cultural orchestra that offers fine 'spa' music and throughout its 350 concerts per year plays nearly 100 different programs. 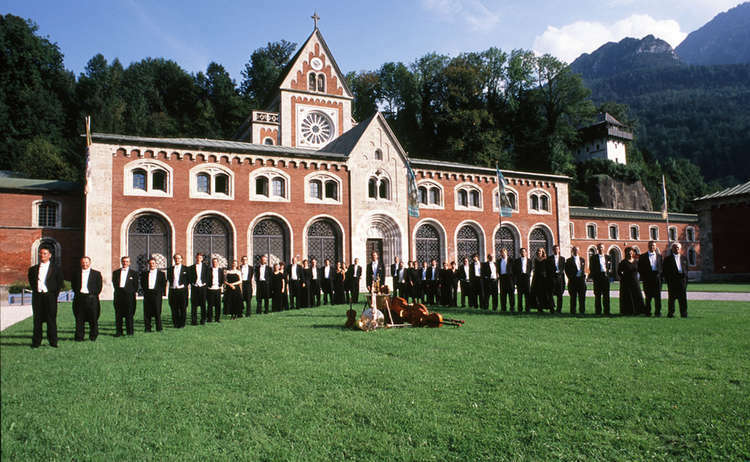 Despite all its artistic aspirations and success, the Bad Reichenhall philharmonic orchestra constantly bears in mind that its main task is to serve as an important healing factor for the spa's cure-takers. In good weather the spa concerts take place in the Kurgarten's music pavilion, otherwise in the Wandelhalle. Symphony concerts known as the 'masters' and 'patron' concerts are offered once monthly at the Visitors' Center's Theater. Symphonic evenings for the promotion of young artists are usually held once weekly in the Wandelhalle from January through October. Chamber music is also offered in the Wandelhalle, usually on Sunday evening from April through October. The Philharmonic Big Band performs once a month in the Wandelhalle from January through October.